Straight hair in 3 minutes? Is that possible? Because: YES, the results were that GREAT and that FAST! 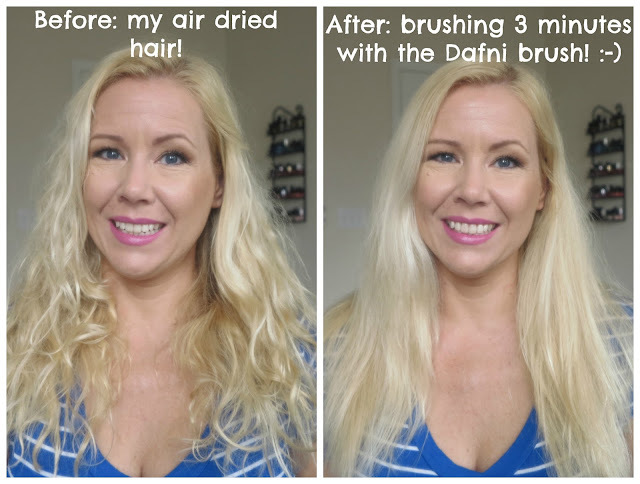 I thought, the best way to show you, how amazing the Dafni brush works, is in a quick video! The Dafni hair straightening brush is really easy to use: simply brush your hair to smooth and straighten it in minutes. 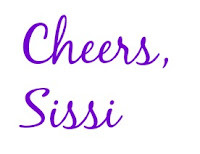 No need to section, clip or pin your hair! I love that! 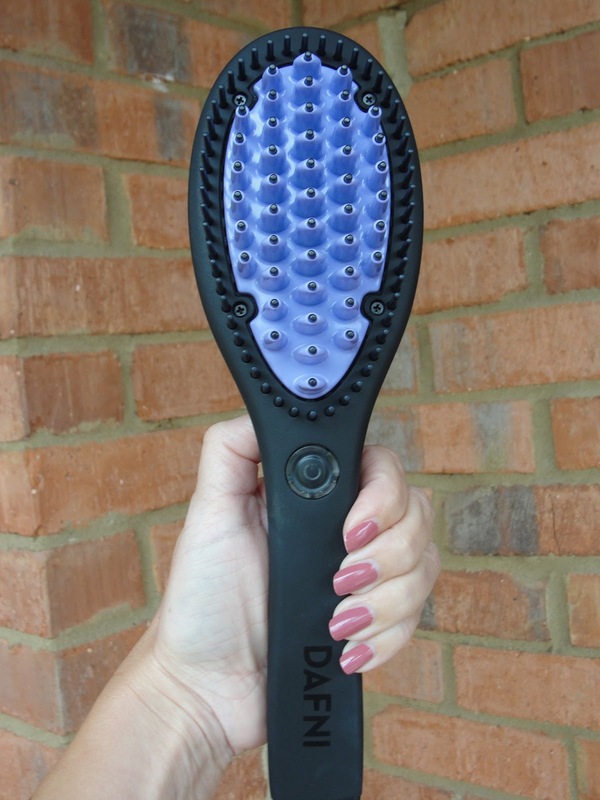 I still recommend to brush your hair with a regular comb or brush to avoid ripping out detangled hair before using the Dafni brush! 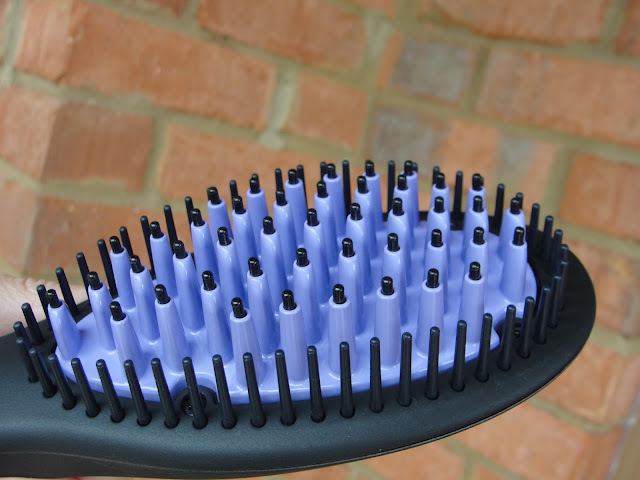 Also: don´t use the brush on wet or dampened hair! 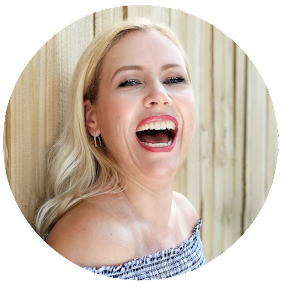 Your hair should be completely dry! Amazing, right? Instant results! I have really frizzy and wavy to curly hair- as you can clearly see in the before. This is how my hair looks naturally air dried. And the after is just beyond belief! 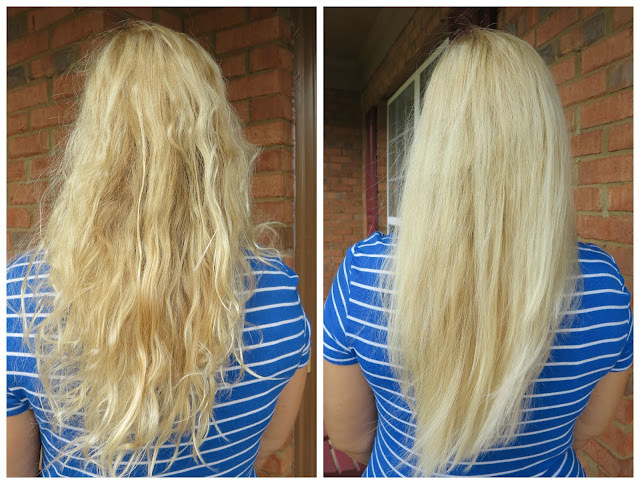 And it works so fast, usually straightening my hair would take me at least 10-15 minutes! The unique 3D surface of the brush is wider than that of a traditional straightener, allowing you to style large sections of hair with each brushstroke, reducing the time it takes to straighten your hair by as much as 10 times. 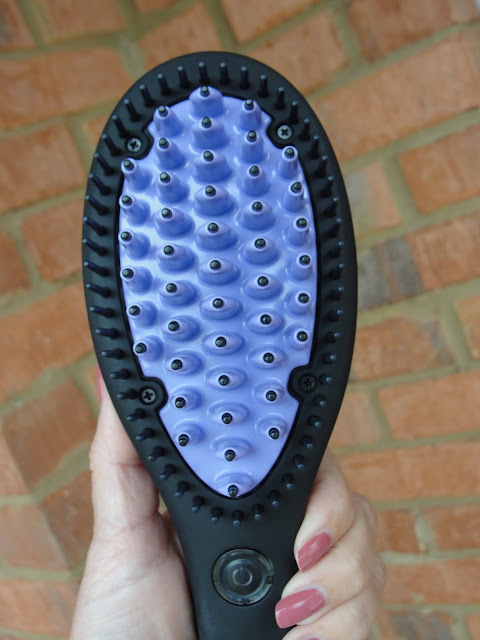 Due to DAFNI’s ceramic coating and protective structure, you can use DAFNI exactly as you would a regular brush. The Dafni brush operates the recommended temperature of 365F. A safety mechanism also turns the device automatically off after 15 minutes. The ceramic materials and durable insulators are used by NASA and the U.S. Army! Very cool! I still recommend not to use everyday - it is still a hot tool and too much heat can break any hair! The hubs couldn´t believe his eyes, when I showed it today to him, how easy this is! Find out more on their website or get it at Ulta or Target!